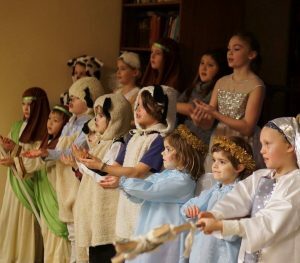 Come hear the Christmas story once again told through the eyes of children. The story of Jesus’ birth, carols, and Eucharist for Christmas Eve at 5:00pm. We’ll also be gathering non-perishable food items for Northwest Harvest.